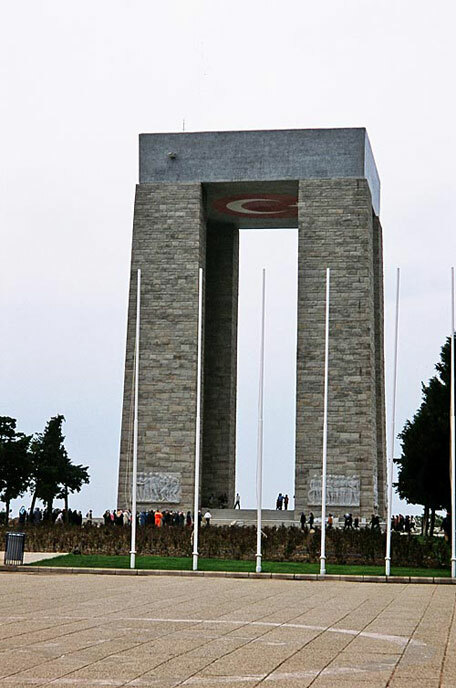 Peten Travels is pleased to offer the ultimate tour of the Gallipoli Campaign. 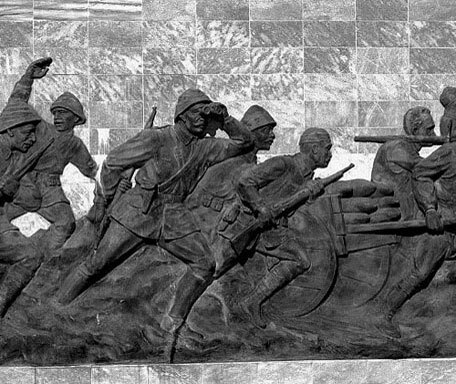 Led by a military expert, we will travel by land and sea to all of the main sites of this important battlefield. This comprehensive tour will allow the traveller to understand how this tragic and heroic campaign unfolded. Participants of this small group will be met upon arrival at Atatürk International Airport by a member of Peten Travels. You will then be transferred to your hotel and helped with your check-in after your long flight. The evening will begin with a “meet and greet” welcome drink followed by a briefing of the Campaign and then a lovely dinner at the hotel. 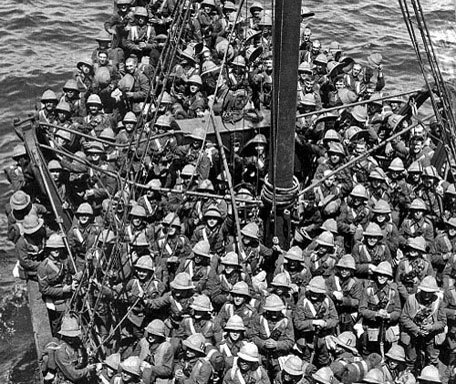 Early departure for journey to Gallipoli. Drive past the area of the Royal Naval Division feint attack on the Gulf of Saros near Bulair. Afternoon embarkation off the Eceabat seafront in a coastguard or other suitable boat for our exciting journey through the Dardanelles. 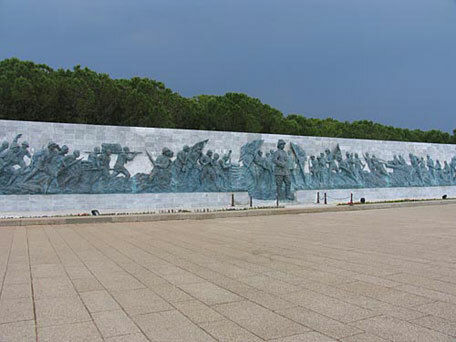 Moving through the Dardanelles we will pass the flanks of the Kilid Bahr Plateau, the Kerevizdere, S Beach, Morto Bay, V Beach, Cape Helles, W Beach, Lancashire Landing before returning round Tekke Burnu and then head along the coast past the Kumkale and Erenkoy to disembark Çanakkale. Then we check in to the Kolin Hotel for our 5 nights stay. 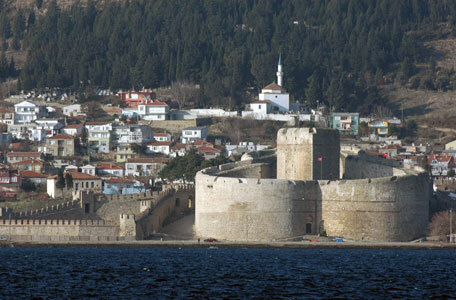 Departing the Kolin Hotel we will cross the Dardanelles and drive south to Helles along the coastal road. 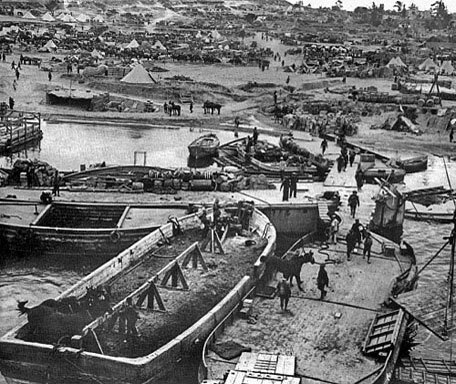 Visit and describe the British and French landing beaches of April 1915, starting in the French sector, S, V, W, X and Y Beaches. See where the River Clyde landed on V Beach, Seddul Bair and the V Beach Cemetery. We will walk to Sedd el Bahr fort through the village. Here you can look inside the Fort, possibly climbing the ramparts if safely possible. Visit the isolated grave of Lieutenant Colonel C H M Doughty-Wylie VC on Hill #141. Return to the Helles Memorial, considering the ground and topography of Helles. Act of Remembrance at Helles Memorial. Then view the ground fought over by the British and French towards Krithia in the second phase of the campaign, including viewing X Beach, Gully Ravine and the other important ground features. Then view the extent of the Helles Front by January 1916 before returning to the hotel after a full day. Enjoy a delicious Turkish dinner while absorbing and discussing all of your new historical knowledge. Departing our base at Çanakkale to see the planned and actual locations of the April 1915 ANZAC landings at Z Beach. Walk along the landing beach seeing rising ground inland and nearby military cemeteries. View key areas of Gaba Tepe and Arı Burnu, and the Sari Bair Ridge, Lone Pine areas of the ANZAC attacks and perimeter. 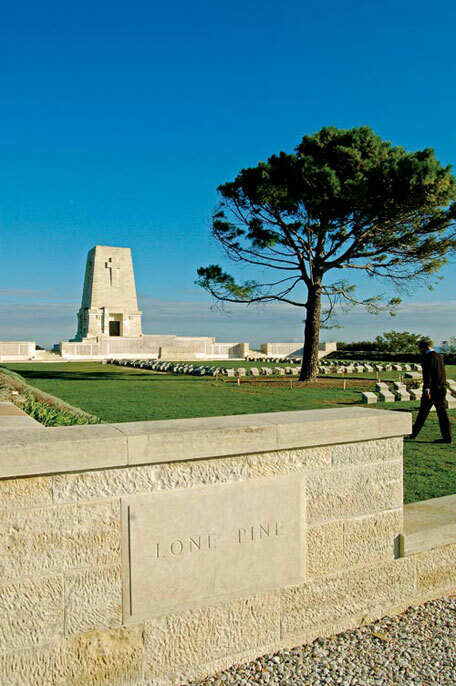 See Lone Pine Memorial and Cemetery. We view the Sphinx and Plugges Plateau from the Anzac Cove before moving on to the cemetery at the Nek. End the day at the New Zealand battlefield and memorial at Chanuk Bair, seeing preserved Turkish Trenches. Describe the main features of the battle narrative on the ANZAC Front. Return to the Kolin Hotel for dinner and relaxation. After dinner Dr Kenan Celik, formerly of the University of Canakkale will share his extensive knowledge of the various sites at Anzac and Sari Bair relating to the Turkish side of this campaign. Departing the Kolin Hotel we will cross the Dardanelles to move to Suvla Bay to the area of ‘the Cut ‘seeing the landing sites. 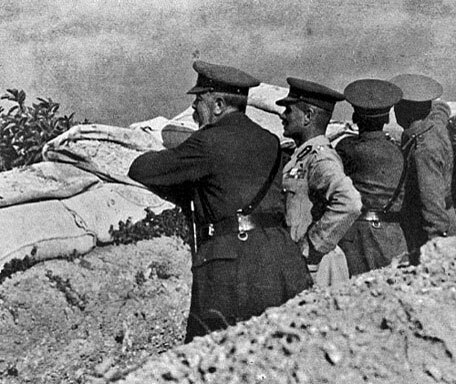 Study the landings in the context of flanking operations on the ANZAC and Helles Fronts. Contrast the planned landing beaches with those actually used. We visit or view Hill 10, Chocolate Hill, Scimitar Hill (Hill 70). View the extent of the combined Suvla-Anzac Front by December 1915. Visit the ‘new’ Museum in Anafarta and the restored Mustafa Kemal Head Quarter. Return to the remaining ANZAC key sites and see the Shrapnel Valley Cemetery. 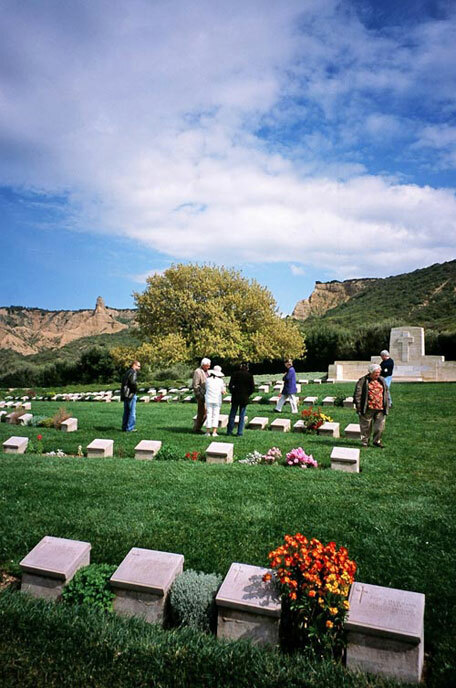 Take a short local terrain walk to view residual ANZAC and Turkish positions. From a high enough observation post describe and indicate the general flow of the evacuation of the Suvla, ANZAC and Helles Fronts in December 1915 and January 1916. At the end of the afternoon, drive home to Kolin Hotel. After breakfast we drive back to vibrant Istanbul where we will visit the interesting and well-organized Military Museum. The group will then gather for a special dinner to say our farewells. After breakfast guests are transferred to the International Atatürk airport to make their return connections. The itinerary involves quite a lot of walking at the various sites, including some steep ascents. Good footwear, therefore, is essential. Thus it must be stated that this tour may not be suitable for travellers who require assistance or who have difficulty with mobility. What's Included in this Price? Specialist leadership & local Turkish guide. All ground transportation by air conditioned modern mini / or midi bus with fridge, reclining seats, wide windows. A meticulously prepared tour folder, with maps and information, designed to provide detailed and useful knowledge about the tour sites. 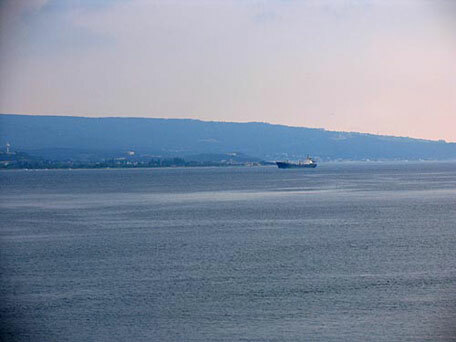 Private boat, ferry boat between Çanakkale and Eceabat, parking fares and all highway tolls. Excess baggage fees, airport taxes, cost of obtaining passport and visitors visa. Personal expenses such as extra beverages, alcohol, laundry, room service, communication charges etc.